Double digits! Yay me!!! 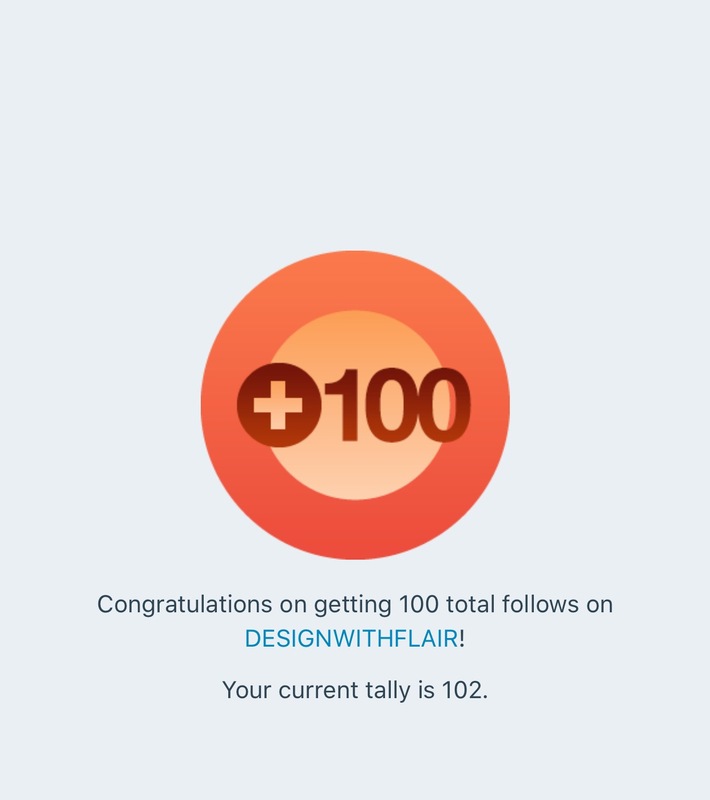 Thank you to all you awesome creatives following moi blog!!! (even though I chat rubbish sometimes and loooove to rant). You guys are the bees’ knees!! I’m well chuffed.